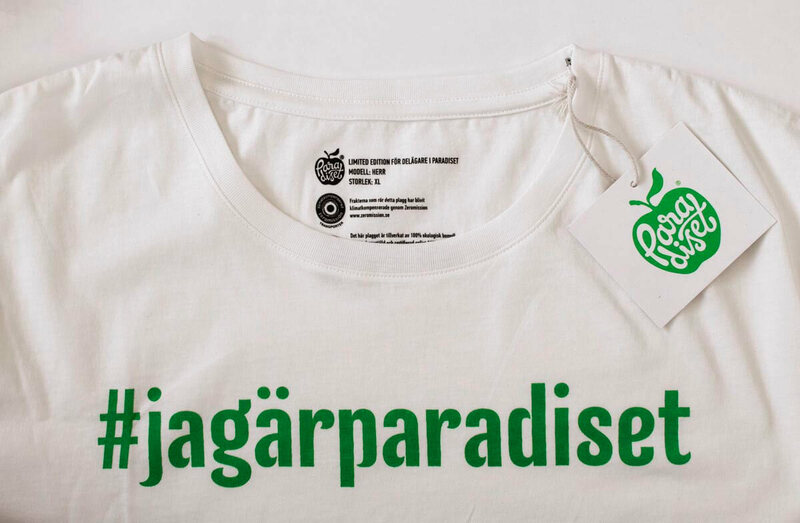 A dream came true when the organic store – Paradiset, opened their gates. This is by far, the largest organic grocery stores in Sweden. Paradiset is almost like a regular grocery store but with an unusually good and wide selection. Whatever you choose from the shelf or counter, fruit, fish, cream or dishwashing detergent, you know that the origin is natural and sustainable. The cooperation between Paradiset and ATC started in 2017. © 2019 Another Textile Company All Rights Reserved.